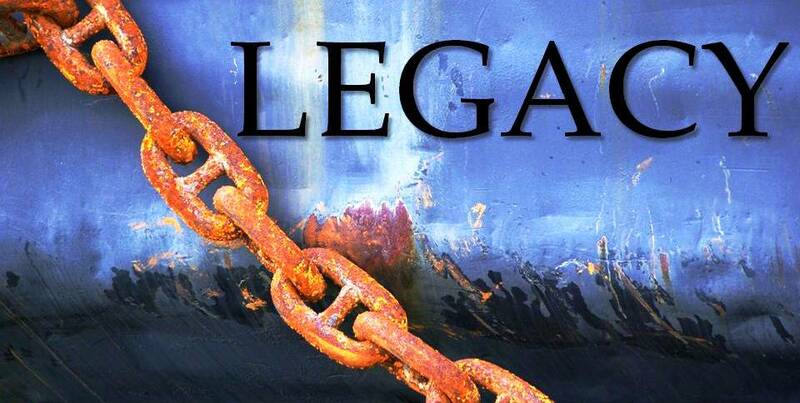 LEGACY…What will YOU leave behind? Everyone of us inherited a legacy, and we will leave one behind. Sunday, July 27th, we kick off a NEW SERIES at Faith Renewed that will change GENERATIONS. Join us as we discover truths about family and faith. We will deal with subjects like marriage, parenting, generational blessings and curses.